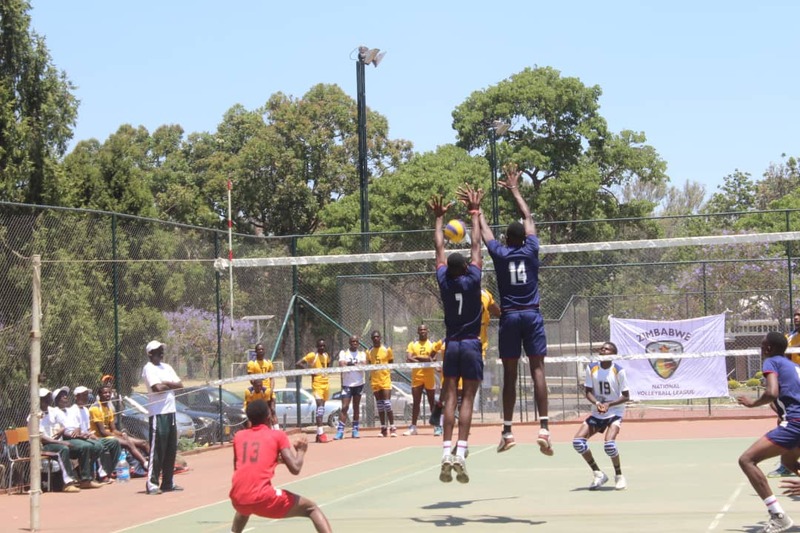 The third week of the Zimbabwe National Volleyball League marks the end of the first round. Teams will be battling to finish tops as it will give them an advantage in the second round. Games will be played on Saturday and Sunday from 9am to 5pm at ZRP Support Unit. The game to look forward to in the men’s category is Support Unit versus UZ Wolves. The teams are current holders of the SADC Region 5 Region Club Championship (Zone 6 Club Championship) gold and silver medals respectively. It will be a replay of the 2017 Club Championship finals. On the women’s side, Harare City (gold medallists of the Zone 6 Club Championships) will knock horns with Police side, Support Unit. We are expecting fireworks this weekend as teams are now racing for the league title as well as to secure a place at this year’s edition of the Zone 6 Club Championship.